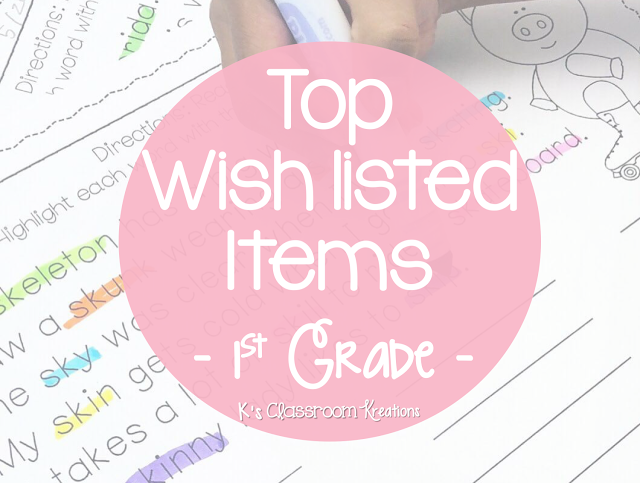 If you're anything like me, the searching process for the best products and deals on Teachers Pay Teachers can take forever! Who has that kind of time during the week? So, I've linked up with Daisy Designs and several other sellers to share with you our most wish listed, must have, rock your world products! 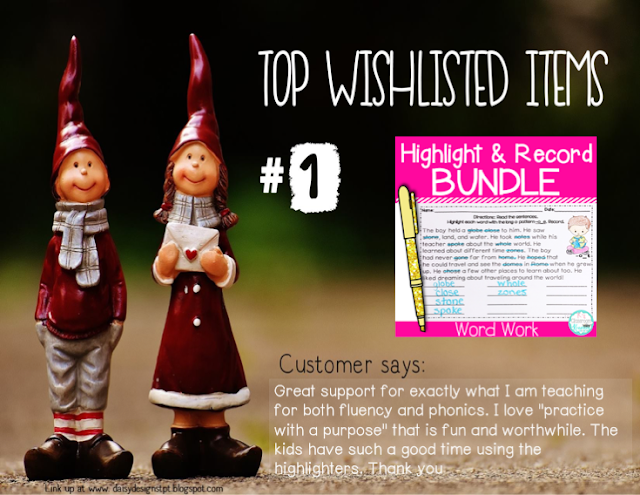 My Highlight & Record Bundle is by far the most wish listed item in my store...my next top 4 are the individual units! More importantly, they are the most requested word work activity in my own first grade classroom...nothing says success more than a 6 year old's approval! The Highlight and Record series is a set of phonics/fluency pages designed for K-2 students, intervention groups, and ELL students. Students search for a specific spelling pattern/word family at both the sentence level and story level. Some pages focus on individual sounds while others allow students to search and sort sounds. 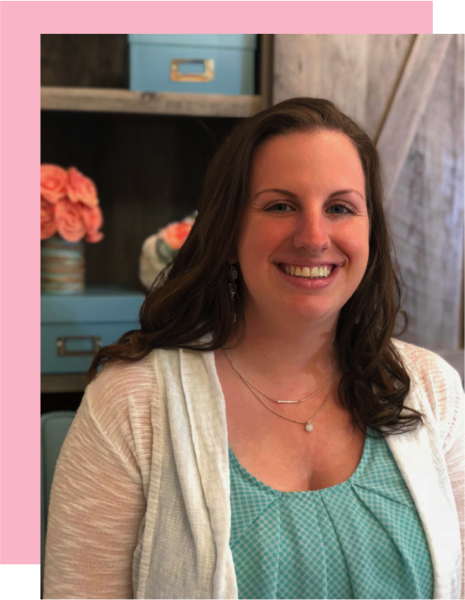 This bundle includes all 4 individual products (Short Vowels, Long Vowels, Blends/Digraphs, and R-Controlled Vowels), along with any sets added in the future. Here is an example from the Short Vowel Set. Why is it a must have? 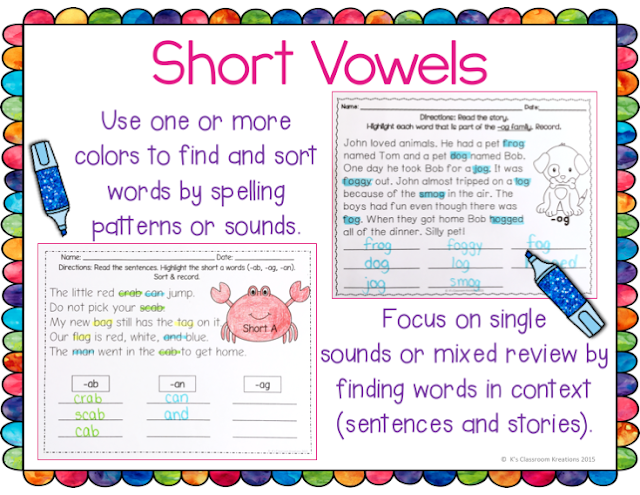 - Easy to use- Just find the spelling pattern you are working on and print! - Meaningful practice- Rather than just memorize a list of spelling words, students can find the spelling pattern in context. 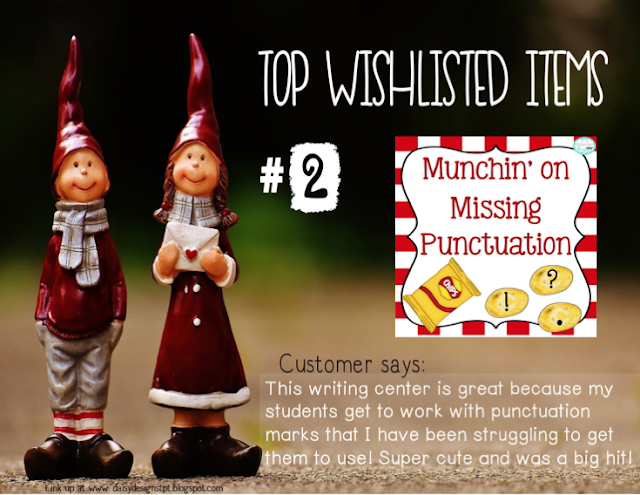 My next most commonly wish listed item is my Munchin' on Missing Punctuation literacy center. This literacy station comes with pre-made sentences on the shape of potato chips. 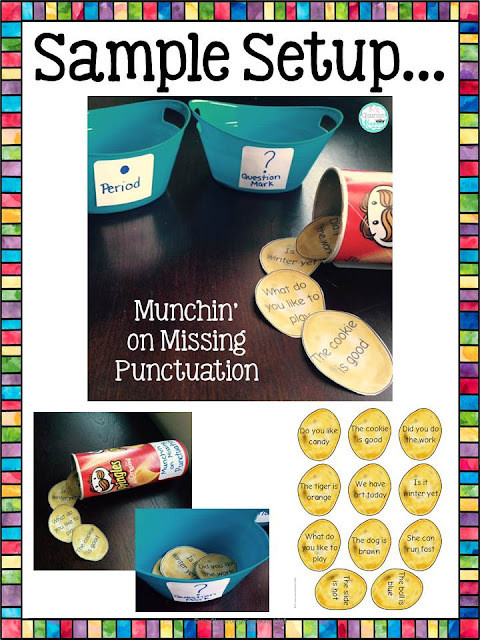 Simply print the chips (and store in a Pringles container if you want) and have students decide if the sentences need a period or question mark. I like to have my students sort them into mini bowls or onto labeled paper plates. Blackline chips are also included to print onto colored paper if you prefer. 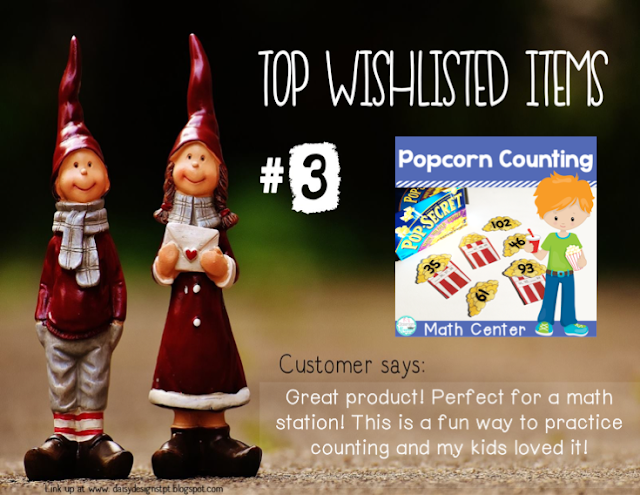 Finally, my third most commonly wish listed item is my Popcorn Counting to 120 Math Center. This math center was designed for first grade students and uses numbers up to 120. 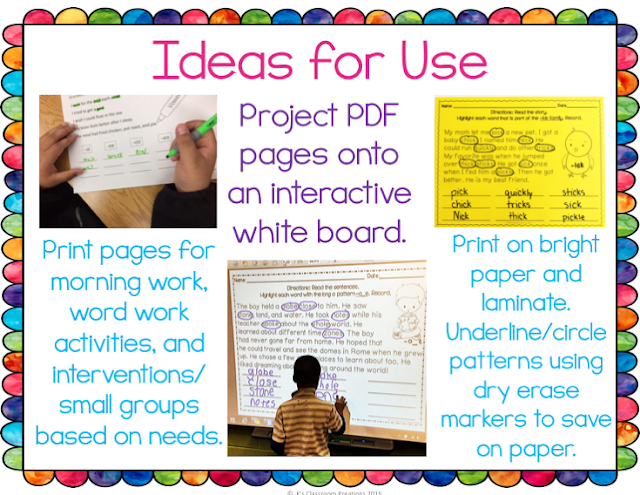 However, K-2 students can use it based on their needs. 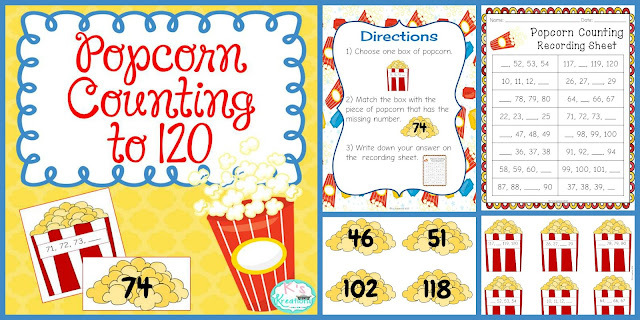 Simply print the popcorn and popcorn box pieces for an easy math center. Students match the fill in the blank boxes with the missing popcorn pieces to practice counting, ordering numbers, number recognition, and more! Counting is such a foundational skill! Rather than constantly drilling, allow your students to have some fun with this popcorn themed game. I store my pieces in a popcorn box for even more excitement. This is just of my counting games which can now be found in a year long bundle, including a winter version!